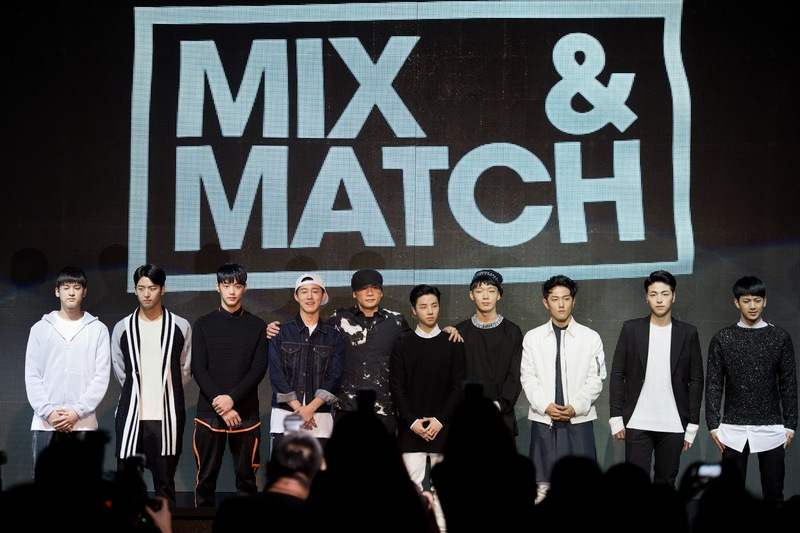 On September 2, a production presentation for Mnet's 'Mix & Match' was held at Conrad hotel in Seoul. Through the program to be aired from September 11, 7 out of 9 trainees will be chosen as members of YG entertainment's upcoming new boy group, IKON. 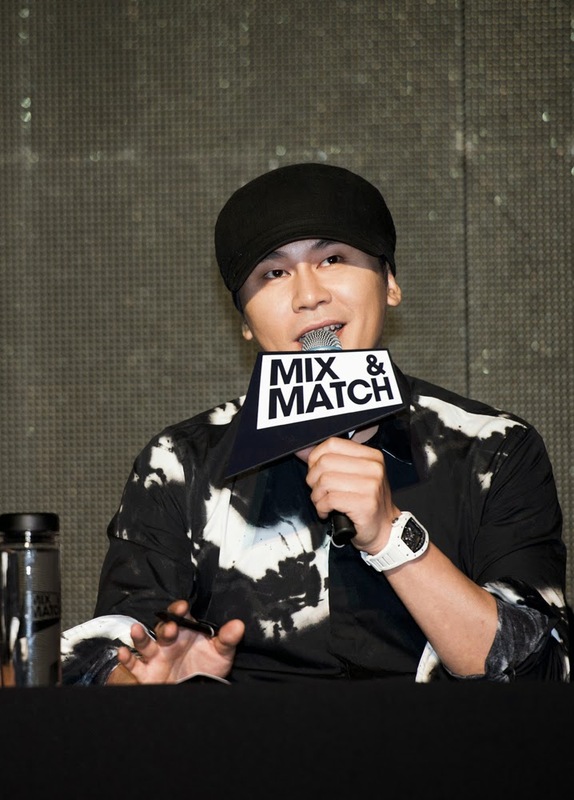 Yang Hyun Suk, a representative of YG, attended the event and talked about the program and the 7-member boy group. 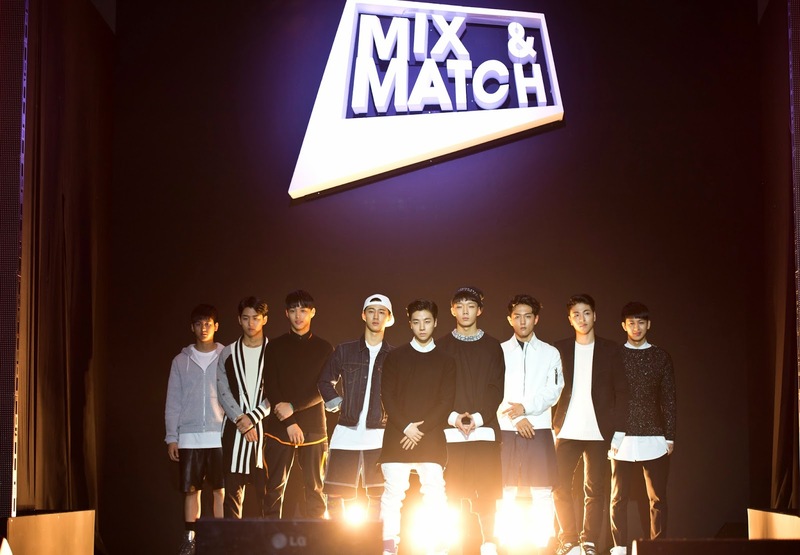 YG's 9 trainees, B.I, Bobby, Kim Jin Hwan, Song Yoon Hyung, Goo Joon Hoi, Kim Dong Hyuk, Jung Jin Hyung, Jung Chan Woo, and Yang Hong Suk will appear in 'Mix & Match' and fiercely compete to survive. 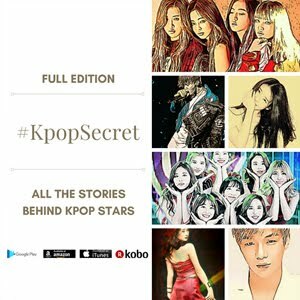 If you watched 'WIN: Who Is Next' aired in 2013, you must be familiar with some of the names except for Jung Jin Hyung, Jung Chan Woo, and Yang Hong Suk. Yeah, the rest 6 trainees appeared in 'WIN: Who Is Next' as members of Team B and got into competition with Team A, comprised of Kang Seung Yoon, Lee Seung Hoon, Kim Jin Woo, Song Min Ho, and Nam Tae Hyun, who have already debuted as members of YG's rookie group Winner in August, 2014. Yang Hyun Suk stated, "I've thought about the team name of YG's upcoming new boy group, and the name 'IKON' suddenly struck me. 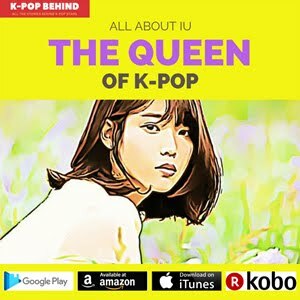 As I want the group to be a representative Kpop idol group, I used 'K' instead of 'C'." 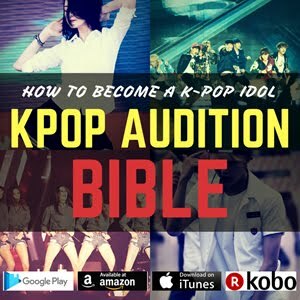 And added, "I feel like I'm selecting members for Korean national team. The trainees may think that the survival TV program is too cruel, but through the program, they will be able to grow strong." By the way, three of Team B's members, B.I, Bobby and Kim Jin Hwan, already have been confirmed as IKON's members, which means they are free from fierce competition with the other trainees. 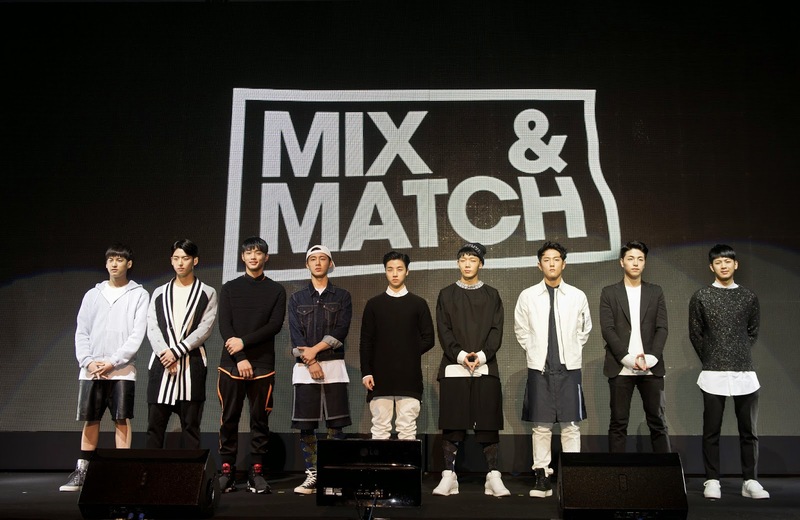 In 'Mix & Match', the rest 6 members will compete, and 4 of them will be chosen as B.I, Bobby and Kim Jin Hwan's team mates. To this, Yang Hyun Suk said "Song Yoon Hyung, Goo Joon Hoi, and Kim Dong Hyuk have gone through shorter training period than B.I, Bobby and Kim Jin Hwan. I can't say that Song Yoon Hyung, Goo Joon Hoi, and Kim Dong Hyuk are better than the other three trainees. Instead, they have grown up a lot since 'WIN'." He also said "Jung Jin Hyung, Jung Chan Woo, and Yang Hong Suk have gone through only months of training period. They may not be tactful, but I thought that they can learn from trial and error." Jung Jin Hyung, born in 1997, has a attractive voice tone, while he can also play various musical instruments such as guitar and drum. Jung Chan Woo, who is a year younger than Jung Jin Hyung, was a child actor and starred in dramas as popular actor Lee Minho's younger version. 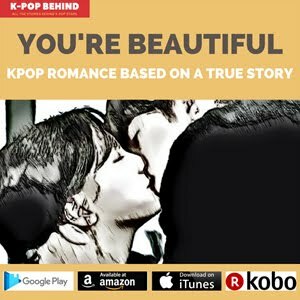 And Yang Hong Suk, born in 1994, is an emotional vocalist who is fluent in Korean, English and Chinese. B.I and Bobby recently appeared in Mnet's 'Show me the money 3' and received great attention from people by showing off their outstanding rap skills. 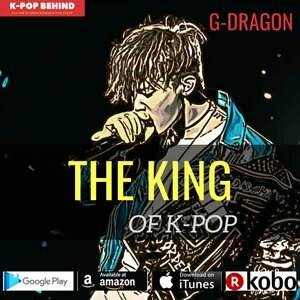 Furthermore, the songs that the two rappers performed on the stage of 'Show me the money 4', such as 'Be I' and 'Looking 4 Luv', have been in the top slots of various online music charts, bringing a breath of fresh air into the world of Kpop. Yang Hyun Suk stated "Frankly speaking, I was really worried if B.I and Bobby were eliminated from the tournament of 'Show me the money 3'. However, I think B.I's final performance on the program was great, and Bobby is doing better than expected. It is commendable." And added "In comparison with Winner, IKON does more hip hop-like music. In that sense, I can say IKON is Big Bang's successor. I want the IKON members to be artists who can produce their album by themselves. As a leader of the team, B.I has a great ability to write songs just like Big Bang's G-Dragon. 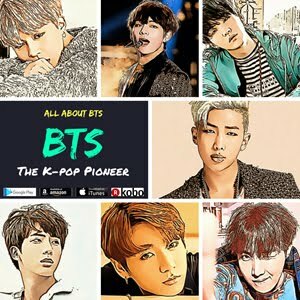 The Big Bang members also recognized his talent."